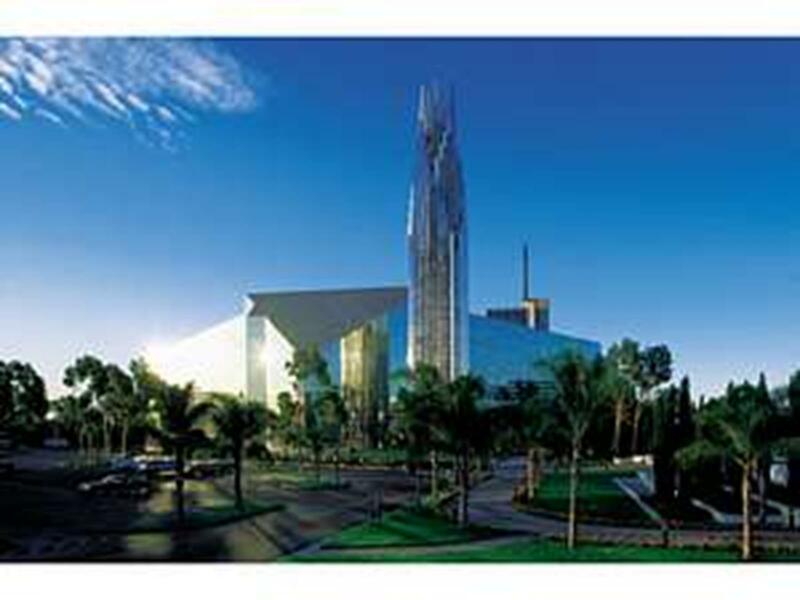 Home » Top X » 10 Top Religious Attractions in the U.S. In every part of the United States, travelers will find points of interest associated with our nation’s religious heritage. 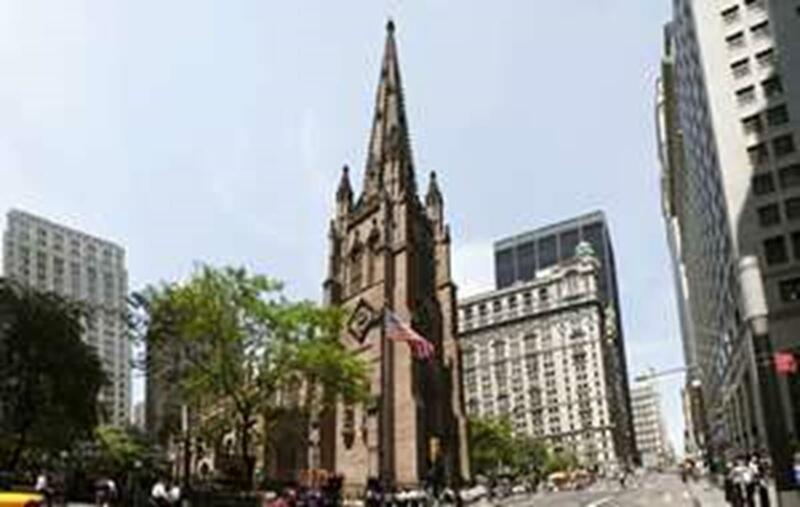 Most popular are religious museums and historic churches. In Central Florida there’s even a religious theme park. Billy Graham’s life and mission are nowhere better expressed than at the Billy Graham Library. Styled after a dairy barn and featuring a cross-shaped entrance, it is located on a 20-acre plot near where Graham grew up in Charlotte, N.C. The library is a testament to the evangelistic work of Billy Graham, a man whose desire to preach the Gospel would span over 50 years of ministry and reach more than 215 million people in over 185 countries worldwide. Visitors to the library can retrace Graham’s evangelical journey through multimedia presentations, photos and other memorabilia. They also get an intimate look at Graham’s roots by touring the carefully restored home where Graham lived as a boy. Admission is free and hours of operation are Monday through Saturday, 9:30 a.m.-5:00 p.m. Groups of 15 or more will need a reservation, which can be scheduled by calling 704-401-3270. Biblical stories come alive at Creation Museum, a 70,000-square-foot facility featuring an ambitious two-story museum and lush outdoor garden. Located in Petersburg, Ky., the museum is meant to provide a new way of experiencing scriptural history. The area inside the museum is divided into uniquely configured spaces that allow visitors to interact with its 160 exhibits. Visitors will encounter creative representations of the wonders of creation, the tragedy of the fall, the life and mission of Jesus and his promise for the future. They will feel like they are walking through biblical history as they see murals, animatronic dinosaurs and life-size humans, the two-story dinosaur exhibit, the fossil exhibit, the exotic animal petting zoo, the botanical garden and a mile-long nature trail. The special effects theater, equipped with rumbling seats and mist machines takes visitors on an imaginative journey involving dinosaurs, dragons, the six days of creation and more. Visitors who wish to learn more may attend workshops and specific programs hosted each week. 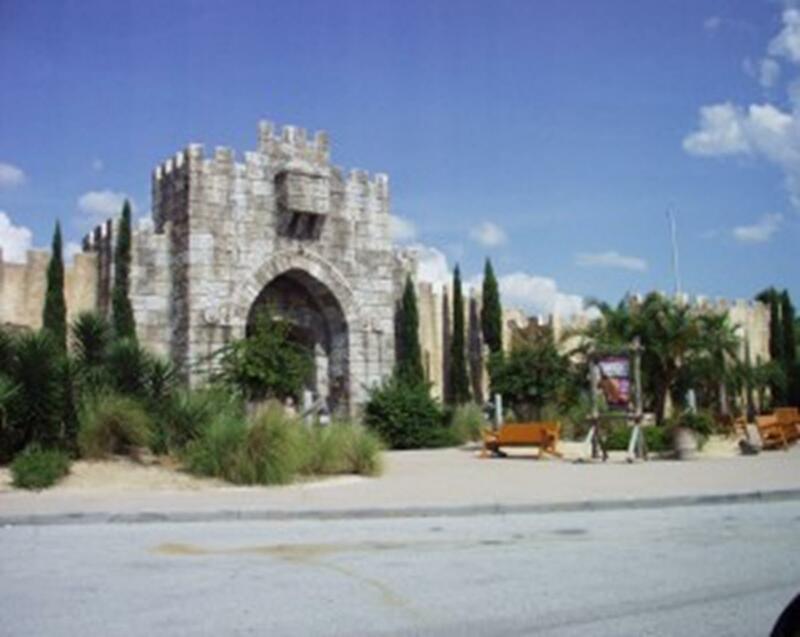 At Holy Land Experience in Orlando, Fla., visitors have the opportunity to experience the sights and sounds of the biblical world in an interactive way. Once through the gates, visitors travel 7,000 miles away and 2,000 years back in time to ancient Jerusalem. The structures and exhibits reflect the architecture, setting and way of life of the Holy City at the time of Christ. The carefully detailed Garden Tomb, Qumran Dead Sea Caves, Great Temple and Plaza, and Wilderness Tabernacle allow visitors to gain a new understanding of their biblical significance. The Temple Plaza hosts musicals, presentations and other events; behind it is the six-story, gleaming white-and-gold temple, which was the center of religious life in Jerusalem. While immersed in the ancient world, visitors enjoy 21st century amenities like restaurants, coffee shops and cafes. Cleveland’s Maltz Museum of Jewish Heritage opened in 2005 with the mission of fostering tolerance and understanding by sharing Jewish heritage through an American perspective. Stories of individuals and families both past and present become real through artworks, films, interactive exhibits, oral histories and other artifacts. The building itself is made with golden Jerusalem limestone that was mined and hand-chiseled in southern Israel. The museum is divided into seven themed areas, each telling a part of the story: from immigration to assimilation, the triumphs and tragedies, and all the culture and religion that came along. Also emphasized are Cleveland’s Jewish immigrants and their role in the city’s history. Originally built to house a Roman Catholic museum and think tank, Pope John Paul Cultural Center in Washington, D.C. was meant to explore the intersection of faith and culture through museum exhibits, academic discussions and interactive displays. Due to financial woes, the center was put up for sale. In August 2011, Carl Anderson, Supreme Knight of the Knights of Columbus, the world’s largest Roman Catholic fraternal service organization, announced plans to purchase the center and turn it into a shrine and museum honoring the life of Pope John Paul II. 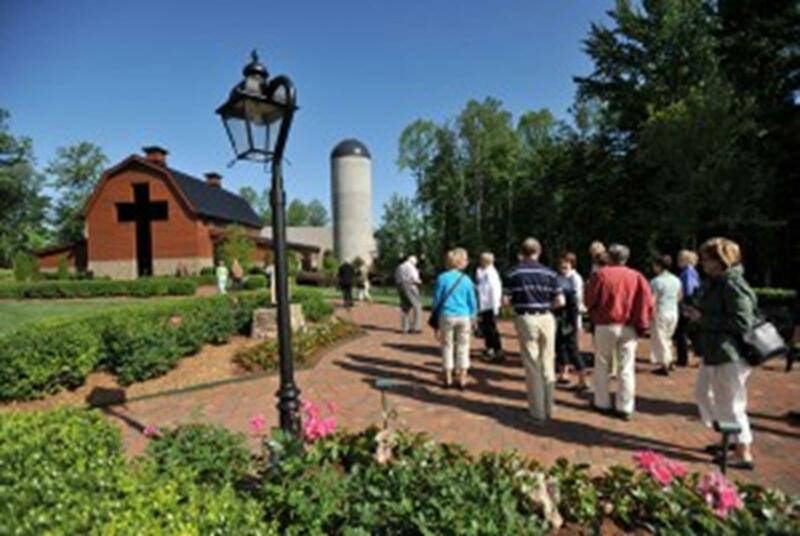 The shrine is open to the general public on a limited basis while new museum exhibitions are developed on the life and work of Blessed John Paul II as well as Catholic heritage in North America. Temple Square in downtown Salt Lake City is the world headquarters of The Church of Jesus Christ of Latter-day Saints and one of Utah’s top tourist attractions. Open every day of the year, the square is run in part by hundreds of volunteers and missionaries. Visitors to the 35 acres of Temple Square will find there’s not enough time in a day to experience over 15 attractions and special events as they are immersed in Mormon culture and heritage.